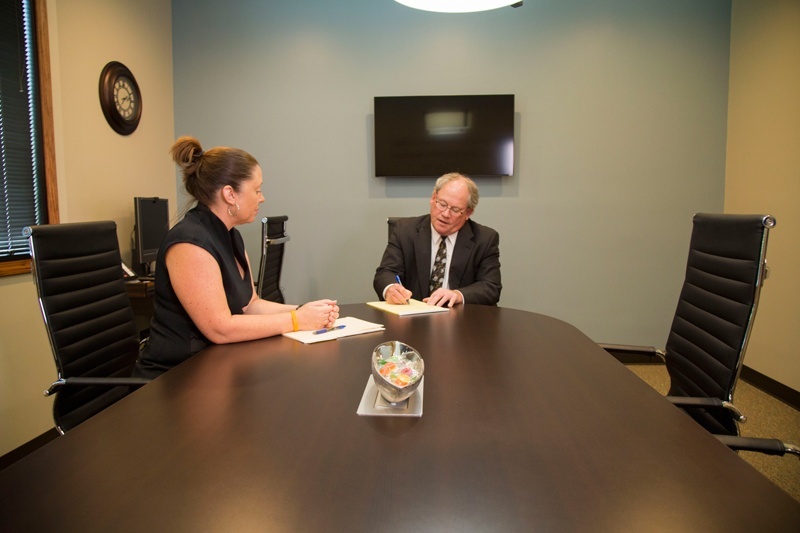 With more than 38 years of experience, Stealey Law has built relationships with other lawyers and law firms within our community, state and surrounding states. No matter what legal issues you are facing, we can help. Get in touch with us today.